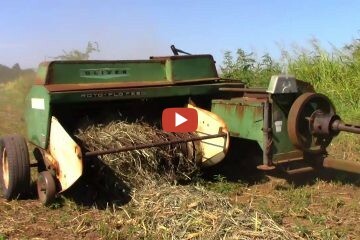 In this video we spend time out in the field and in the cab of a model year 2019 John Deere 9420R 4wd tractor. We will spend time visiting with the operator in the cab of this 420 hp tractor to see what it is like planting corn 60ft at a time with a Kinze 24 row corn planter. 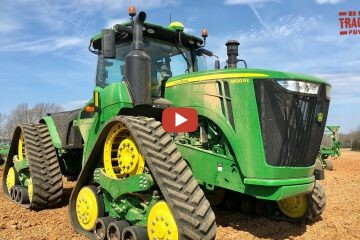 bigtractorpower 2019 Corn Planting 90 ft Wide: John Deere 520 hp 9520RX and DB90 36 row 30 inch corn planter. 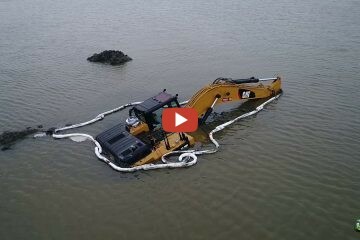 CAT 326 stuck in deep salt water……..